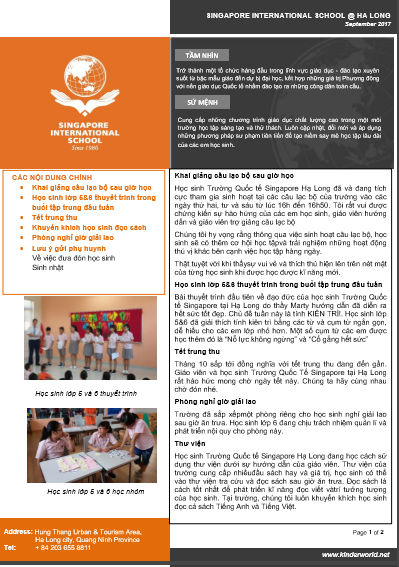 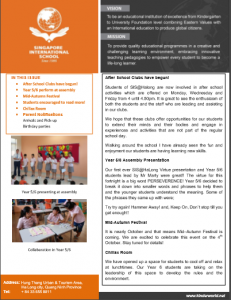 The Newsletters for August 2017 are available for download in both English and Vietnamese. 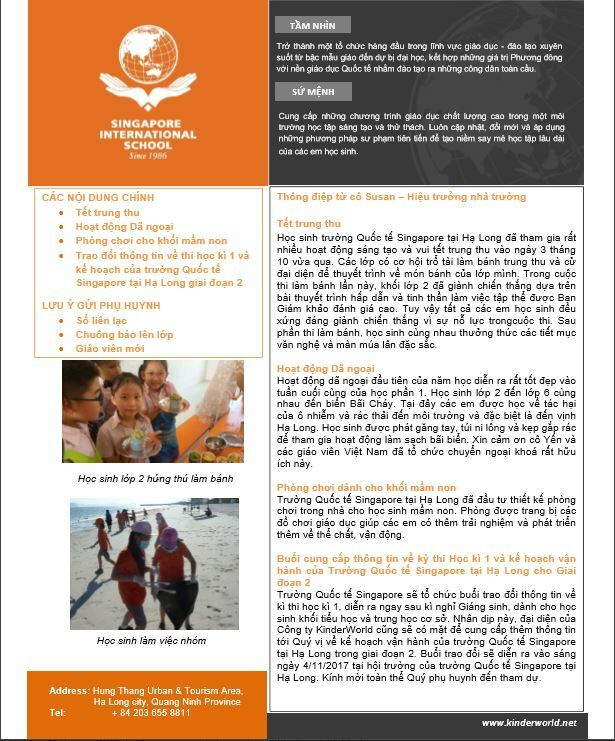 Please click on the respective link to download. 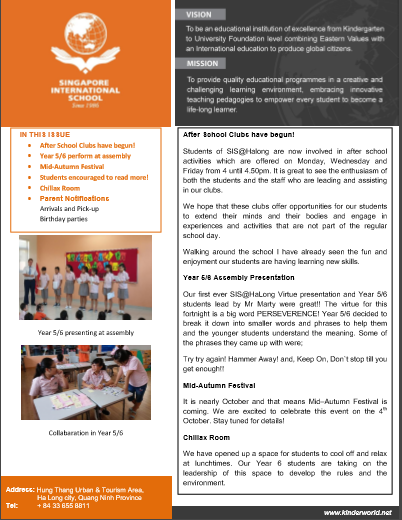 Students encouraged to read more!